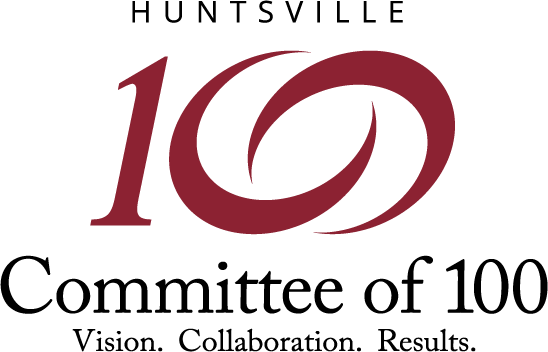 The Huntsville Committee of 100 Young Professional Program is now receiving applications until Friday, August 31, 2018. Applicants can learn more about the application process and submit their application here. 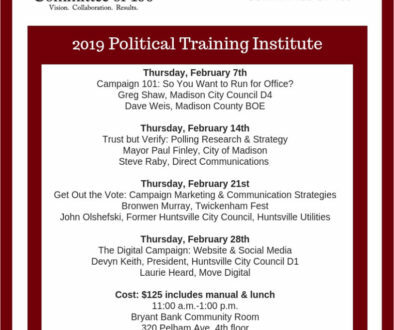 The Huntsville Committee of 100 Young Professional Program is made up of 50 emerging leaders in North Alabama committed to promoting and supporting economic development, high-quality public education and cooperative local government. For questions please contact the Director of Engagement, Stephanie Lowe at stephanielowe@hsvc100.org. 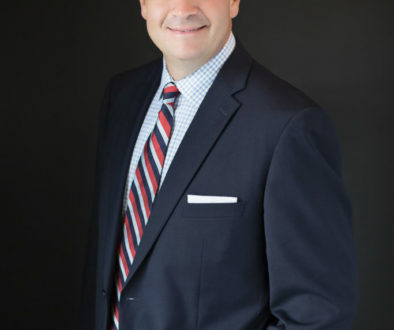 The Huntsville Committee of 100, founded in 1995, is a business organization of 250 CEOs and professionals-including 50 young professionals- committed to long-term strategies that impact economic vitality, supporting high-quality public education, and encouraging cooperative local government.